Marcus Antelante is a Brazilian jiu jitsu black belt under Rafael “Formiga” Barbosa, and former student of André “Negão” Terêncio, who is known as one of the strongest middleweights of his generation. 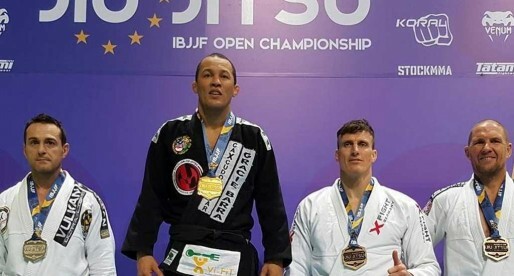 A representative of the Soul Fighters Academy, Marcus Antelante moved to the US in 2011 where he established himself as a top competitor in the Master division, winning titles such as the Pan American and No-Gi Worlds. Nickname: Marcus is often mentioned as “Sonk”. The name has been associated with Antelante since his childhood, though the reasons behind it are not known. Marcus Antelante was born on May 16, 1984 in Rio de Janeiro – Brazil, growing up between the Mangueira and the Tijuca neighbourhoods. Although Marcus started practising taekwondo during his school days, his wild behaviour got him suspended at the age of 8. Upset with the suspension, Marcus chose not to return to the korean striking martial art. 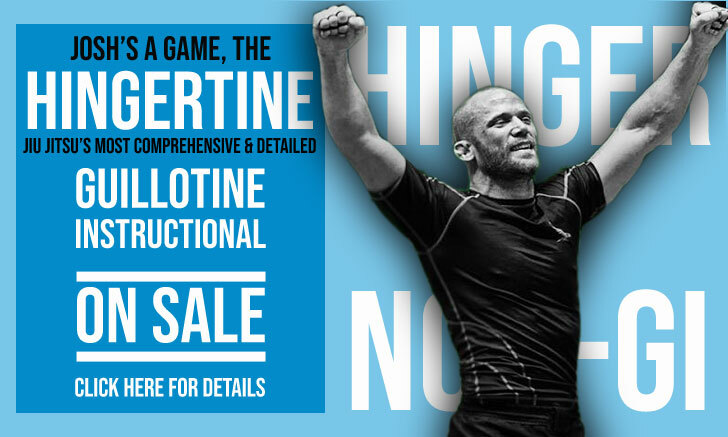 6 years later Antelante made his comeback to combat sports, starting his grappling experience through the Brazilian catch wrestling style of luta livre esportiva (LLE). 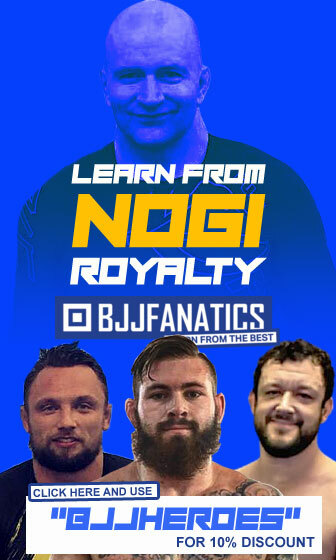 Shortly after that first LLE experience he signed on to jiu jitsu classes. 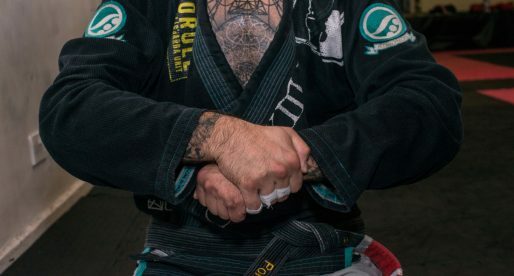 Although jiu jitsu was just as famous as football in Marcus’ neighbourhood, it took him 15 years to give the martial art a try, though once he started, Antelante never stopped training. André Terencio was his very first coach, one of the top instructors in the country. It was André who guided Marcus throughout his lower belt career, grading the Tijuca grappling prospect from white to brown belt. As a brown belt Marcus Antelante joined forces with the Soul Fighters (SF) academy. 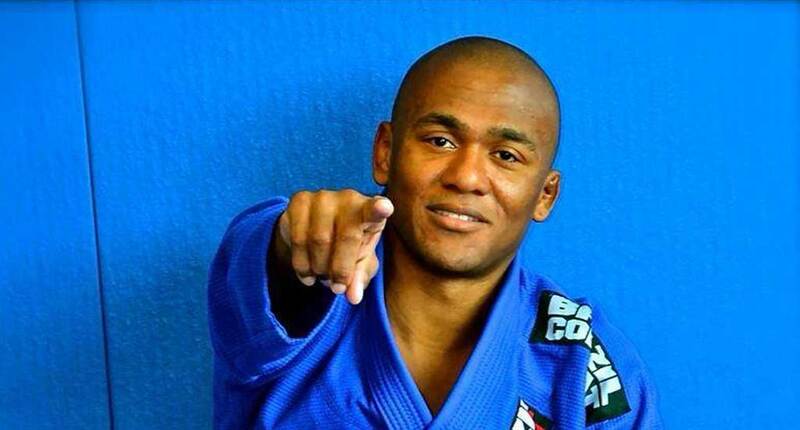 It was through his SF coach, Rafael “Formiga” Barbosa that Marcus had his first opportunity to work as a jiu jitsu coach on North American land. 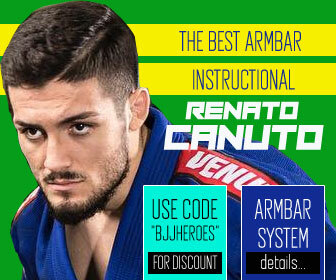 This happened in 2010 when Antelante worked at American Top Team in Atlanta, as a substitute coach for Roan Carneiro (Jucao) for a few months, after competing at the IBJJF Pan American and World Championships. The following year Marcus returned to the US to compete at the World Championships. 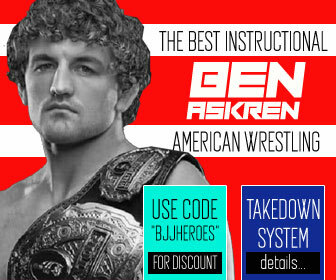 There he prepared for the famous jiu jitsu tournament at Caio Terra‘s training camp, where he met a gym owner who was looking for a high level instructor to coach at his gym in San Antonio (Texas). After analysing the proposal, Antelante decided to accept the position, bringing his wife Victoria to the US. Although Antelante’s experience in San Antonio was short lived, Marcus soon got back on his feet, settling in Dallas – TX where he ran his academy, Soul Fighters DFW.